푼타델 에스테 푼타 델 에스테 비치에 위치한 Hotel Alhambra은 여행객들에게 최고 인기있는 곳입니다. 이곳에서 생생한 도시의 모든것을 쉽게 즐기실 수 있습니다. 지역의 관광 명소와 경치를 구경하고, 호텔에서 멀지 않은 미들턴 아일랜드 공항, 카피탄 코르베타 CA 쿠르벨로 국제 공항에서 즐거운 시간을 보낼 수 있습니다. 푼타델 에스테에 위치한 호텔의 장점은 비할데 없는 서비스와 오락 시설이 마련되어 있는 것입니다. 호텔에는 최고의 특색을 가진 24시간 프런트 데스크, 여행 가방 보관, 룸 서비스, 렌터카, 레스토랑도 있습니다. 최고 수준의 객실 시설 및 최상의 편리함을 약속해 드립니다. 일부 객실에서는 에어컨, 난방, 모닝콜 서비스, 책상, 미니 바 등을 제공합니다. 호텔에서 지내는 동안 레크레이션 시설 등 풍부한 시설을 이용하실 수 있습니다. 최상의 시설과 완벽한 위치의 Hotel Alhambra 숙박시설은 푼타델 에스테에서 즐겁게 머무르시기에 완벽한 장소입니다. This hotel is located in the very downtown of Punta del Este, so you are on a walking distance to all major atractions and restaurants in town. You can also walk to both Playa Brava or Playa Mansa. It offers parking and from there you can easily move in and out of town, either by car, taxi or by walk. I wouldn't recomend it for business travellers. Very good location between the beach and the main promenade. Helpful staff. Good free breakfast. Outdated rooms and door knob locks that are hard to open. 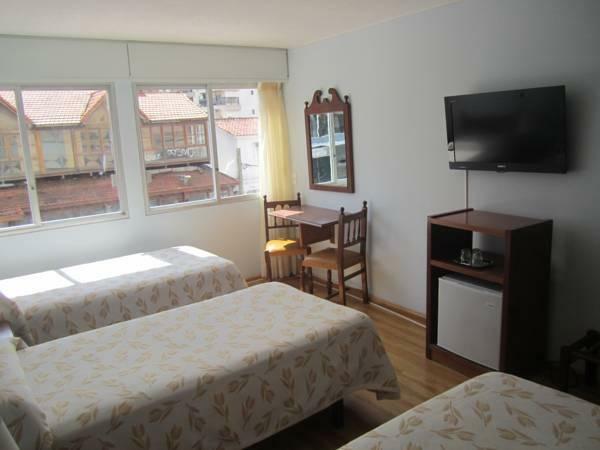 Hotel Alhambra is centrally located within walking distance to the bus station. 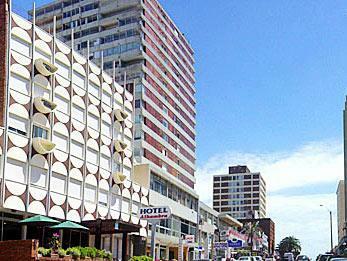 It is between the playa brava beach and main walking avenue of the Punta del Este peninsula. I would stay at Hotel Alhambra again if my wife and I were to ever go back to Punta del Este, but going back to that place will probably not happen again. Price was good, and the location was excellent. 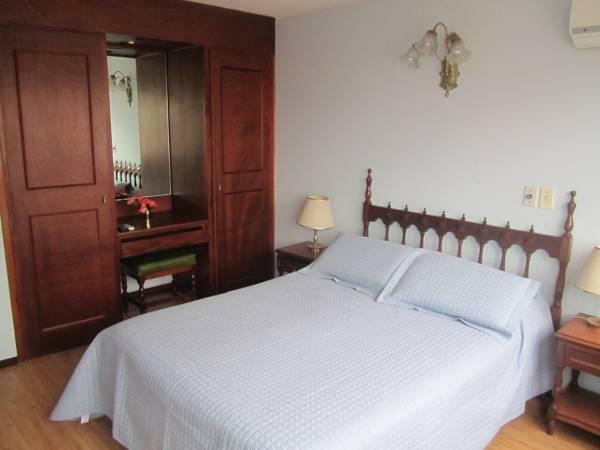 it was right in the heart of the city center, but only 3 blocks from the beach, and 3 blocks from the la plata. The people who run the hotel where very nice. They have underground parking, and it is protected. They help you with your luggage up to the room. They have internet in the lobby, but not in the rooms. Excellent location. Price was good and it was off season, so it was really nice to not have the crazy crowds that Punte is known for. The staff were very friendly. I'd suggest bringing a bread basket to the breakfast table when guests arrive. Clients were stocking rolls on their table, not eating them and not leaving enough for other clients who were coming later. It was such a waste to see all the rolls left over not eaten. The lady was very friendly to bring some for us when she noticed what had happened. They should offer more for breakfast - it was rather boring: no scrambled eggs, no variety of fruit. die gute lage hat uns überzeugt, das hotel liegt nahe am strand und nahe der haupteinkaufsstrasse mit einkaufsmöglichkeiten und restaurants. der busbahnhof liegt 10 minuten fussmarsch entfernt. die zimmer sind geräumig und ruhig gelegen. zum frühstücken kann man sich in den eigenen hotelhof setzen. die familiäre atmosphäre gibt dem hotel eine besondere note. É um hotel antigo, os quartos são pequenos, mas tudo é muito limpo e bem preservado, possui um computador na recepção para uso comum e Wi-fi gratuito nos quartos. O café da manhã é simples.Os funcionários são muito educados e gentis. A localização é perfeita, perto de tudo,dá para ir caminhando para todos os lugares, praia, restaurantes, mercados...Com certeza voltaria a me hospedar novamente no Alahmbra.